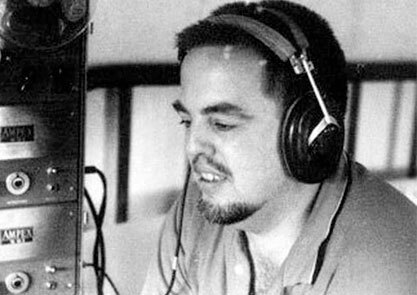 Alan Lomax was a musicologist who spent over six decades working to promote knowledge and appreciation of ‘people’s songs’, and he gathered an enormous archive of folk, blues, gospel, country and traditional music. You can see an amazing collection of videos via the Association of Cultural Equity, which Lomax founded to research and disseminate the world’s traditional music, and to reconnect people and communities with their creative heritage. 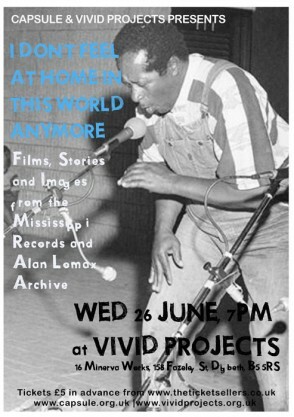 This Wednesday we’ll be at Vivid Projects with Eric Isaacson of Mississippi Records, enjoying some rare footage from the Alan Lomax and Mississippi Records archives. Tickets are £5 in advance and can be purchased via www.theticketsellers.co.uk. Doors are at 7pm.